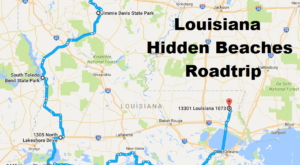 Sure, there are endless miles of beautiful beaches over in Alabama and Florida, but Louisiana has some hidden gems when it comes to beaches. 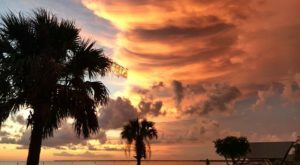 With the summer nearly in full swing, you may be in need of a little beach time but not necessarily have the time to pack up and drive all the way to the Gulf Coast. We’ve got you covered! Here are some of the most stunning beaches in Louisiana that will make you feel like you’re oceanside. You'll feel like you’ve been whisked away to a tropical paradise over at Lake Claiborne State Park’s beach. White sand, the cool refreshing waters of Lake Claiborne, and even some shade from the nearby trees. What more could you ask for? 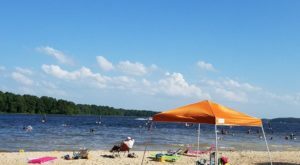 For more info on all of the awesome summer activities at Lake Claiborne State Park, check out our previous feature article here. Ok, this one is actually oceanside! 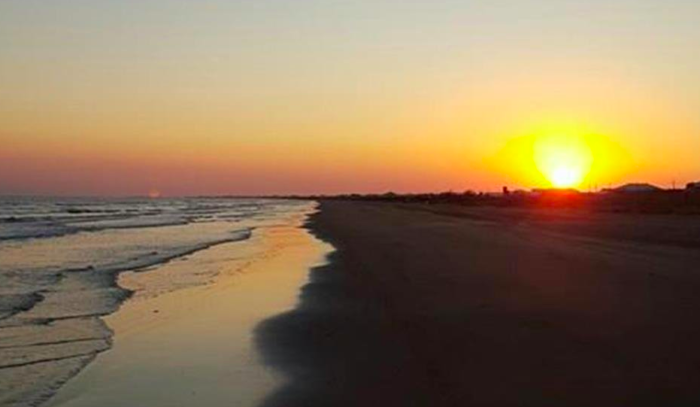 Travel down to the tip of the boot for some fantastic beach time at Grand Isle. 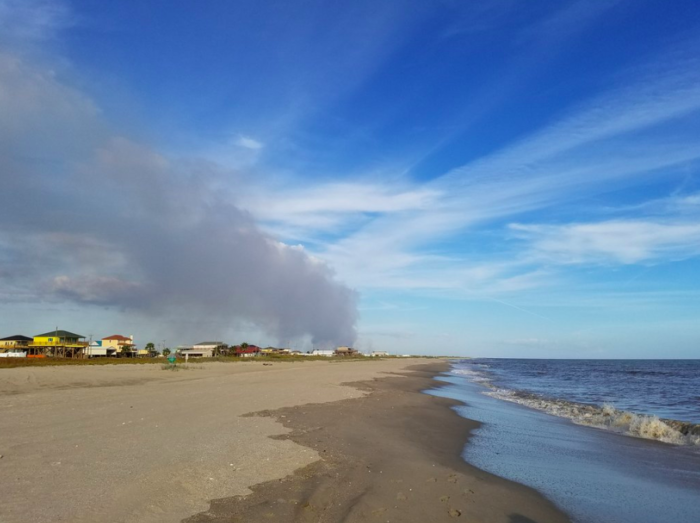 Louisiana’s only inhabited barrier island has some beautiful beaches you can relax on, and you can even camp right on the beach if you want to make a weekend out of it! Falling asleep to the sounds of the waves crashing while you gaze up at the stars? Yes, please! Learn more about this stunning destination in our previous article here. This little beach over in Cameron Parish is perfect for shell collecting. You can camp right on the beach here too, so pack your tent and make some memories! 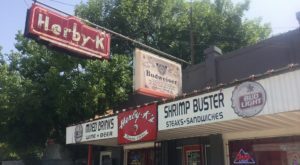 Learn more about Holly Beach in our recent feature article here. 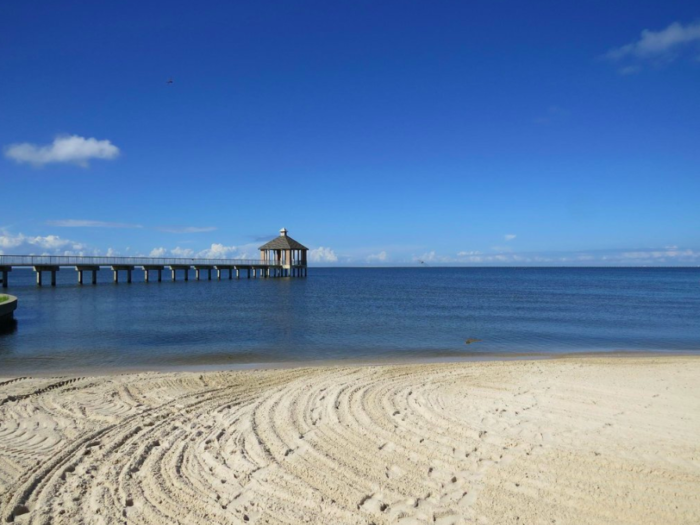 This wonderful man-made beach overlooks Vermilion Bay and is a popular place for anyone looking to do some sailboating or water sports. The sunsets over at this beach are simply mesmerizing, so be sure to stick around to see it. 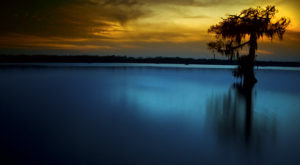 Learn more about this underrated state park in our recent article here. 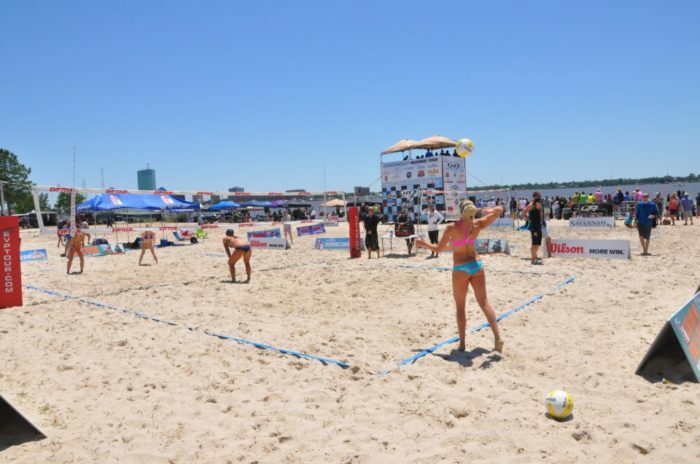 You’ll find North Beach over in Lake Charles, and it’s quite popular once the weather begins to heat up! 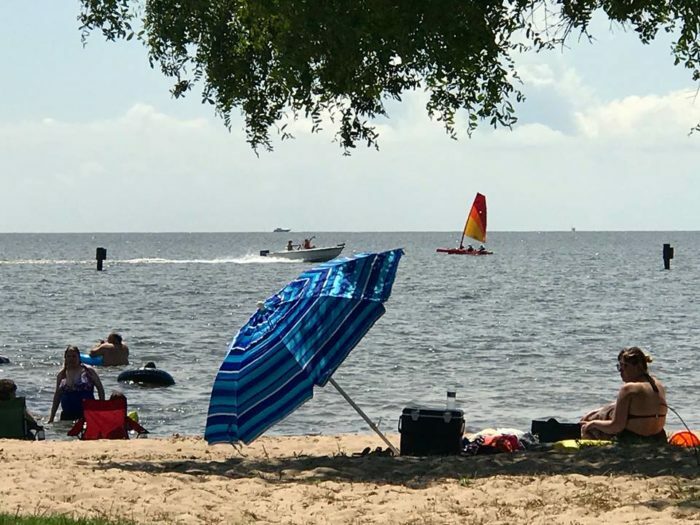 Come to enjoy the white sandy beaches overlooking Lake Pontchartrain at this fabulous state park in St. Tammany Parish. 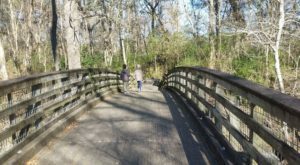 Visitors will also enjoy the nature trails, historic sugar mill ruins, playgrounds, and tons of wide open spaces here. 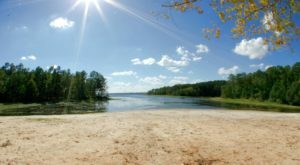 Check out our previous article here to learn more about the pristine beach at Fontainebleau State Park. 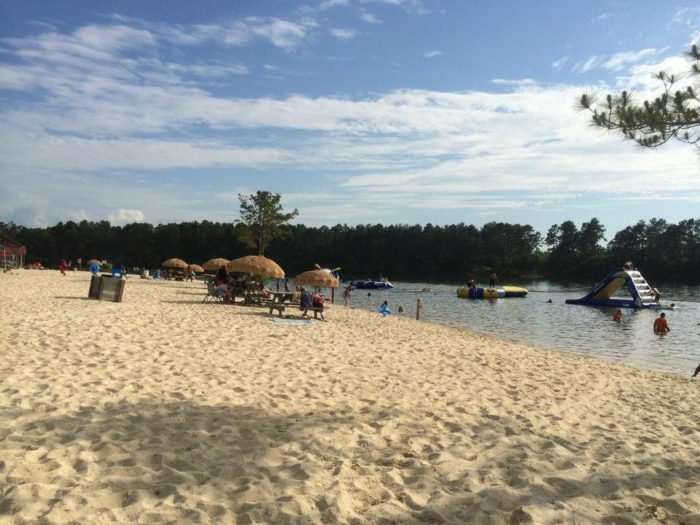 Nestled on the south shores of the Toledo Bend Reservoir, this hidden gem of a beach is great for relaxing when you need a break from fishing. 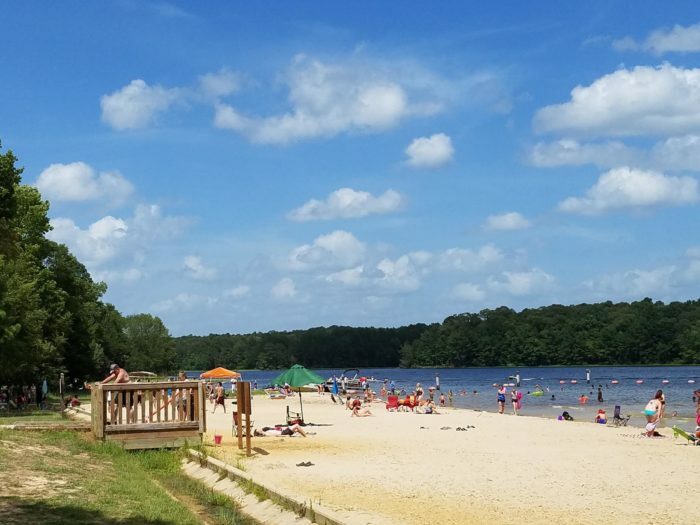 This hidden gem is located in Franklinton, and it’s the absolute perfect beach day for the family. There are several water attractions to keep everyone entertained, and the beach perfect for sinking your toes in and soaking up some sun. Learn more about this lovely little beach in our recent article here. 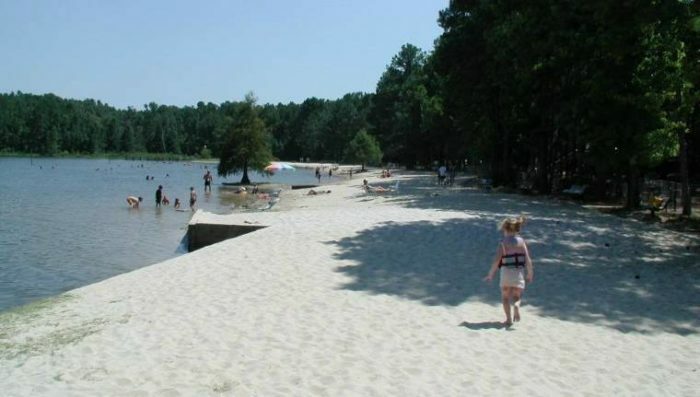 This beautiful beach overlooks the Caney Creek Reservoir, and visitors will have a splendid time swimming in the water, working on their tan, fishing, or just playing volleyball with friends. Where’s your favorite Louisiana beach? Let us know in the comments below! Many of the Bayou State’s best beaches are found in our glorious state parks. 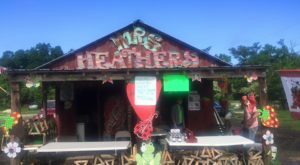 For more Louisiana adventures, check out these lesser-known state parks and these petite parks that deserve a second look.